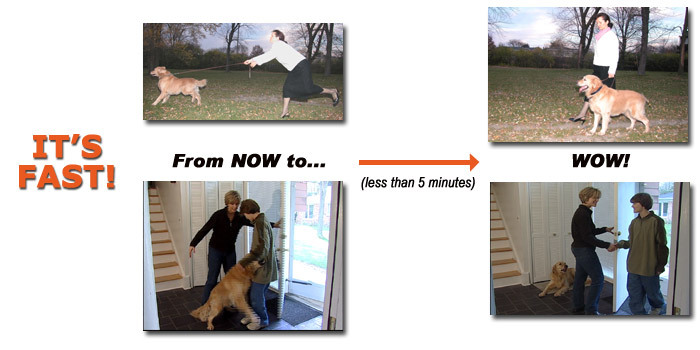 Remember, this program is not just about SIT, STAY, DOWN, COME, home manners or even boundry control. This program is designed to help you establish you and your family as the ultimate authority. 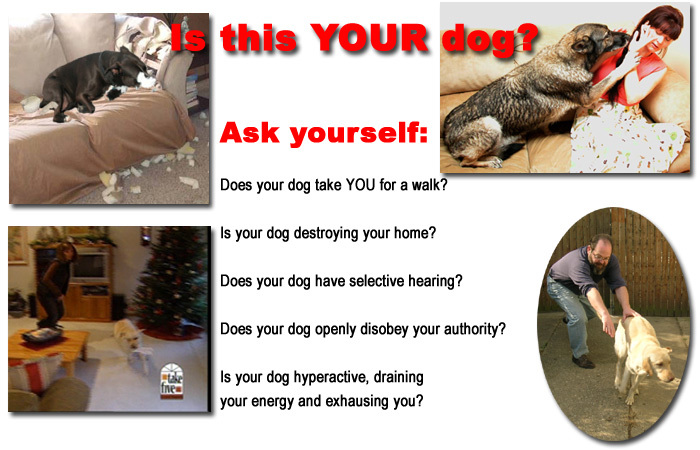 Your dog will not just love you, but also respect you. 33 Day Unconditional Money Back Satisfaction Guarantee! "No Questions Asked" Full Refund! 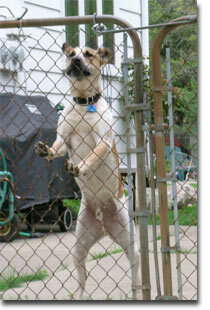 Most people do not think about obedience training until something bad happens. With my DVDs, you will learn how to establish self-control in the dogs mind and teach your dog to obey you through the element of surprise, special sounds (whispering), and body language. You will learn my methods that mimic how dogs communicate among themselves. 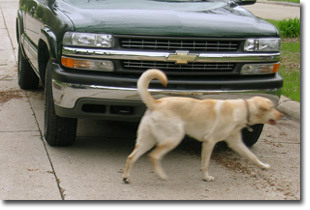 If you need to reinforce your rules you will learn how to do it in the canine way and not with human force or food. have a life sentence under house arrest! 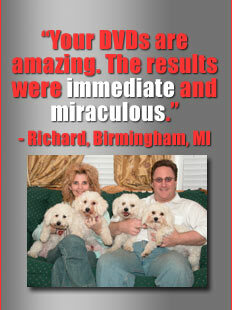 Instead, train him with our methods and be able to do what so many of Vladae's clients are able to do. Take your dog with you EVERYWHERE you go! 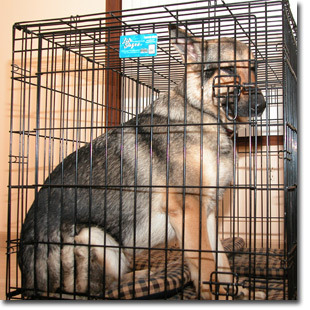 Yes, you will be able to take your dog with you as a loving companion as can be seen in so many European countries. You will see the results your very first day!